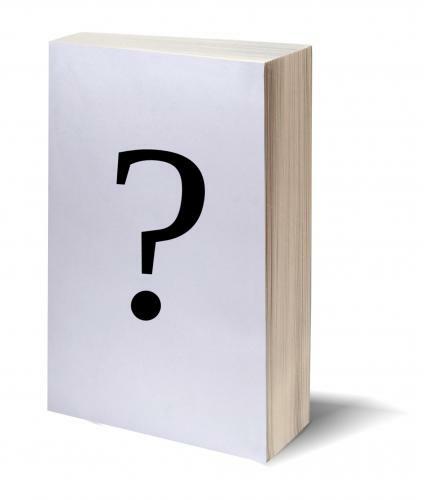 The cover for Don’t Call Me Kit Kat will be revealed on Friday, April 3. Please visit the cover reveal sign-up page if you’d like to participate. If you could also share this post with anyone who might be interested, it would be greatly appreciated.